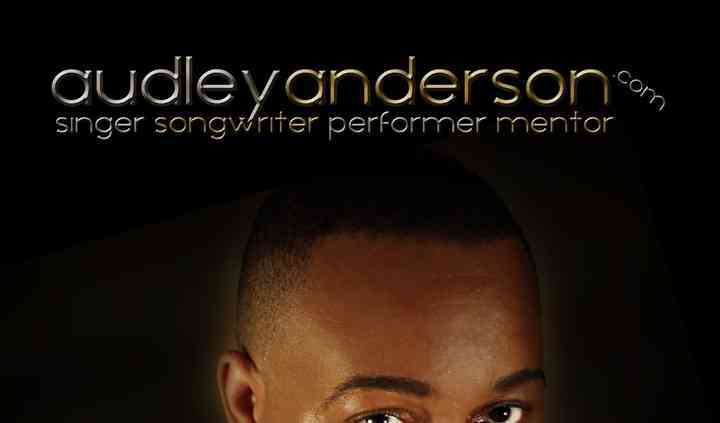 A dazzling performer who has earned accolades for his stunning and soulful musical performances, Audley Anderson out of Croydon, Surrey can provide a wide array of services to meet the needs of any special occasion, including wedding celebrations. 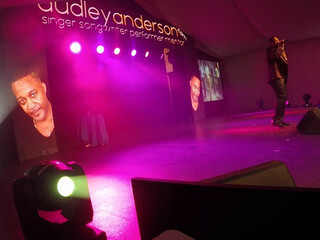 One of the UK's premier live Soul acts, Audley regularly performs for events, hotels and venues across the UK and international destinations. 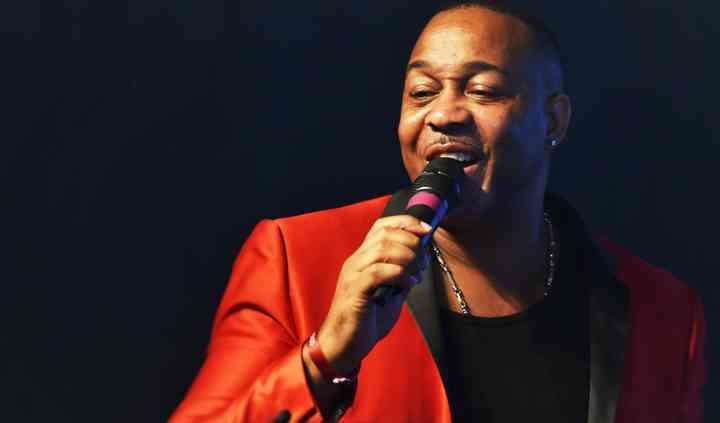 Audley will play a single 45 to 60 minutes set that takes audiences on a journey through the decades of soul music, starting with the 1960s and going through to the present day. He will do his best to engage and involve the audience, making for a very special performance. 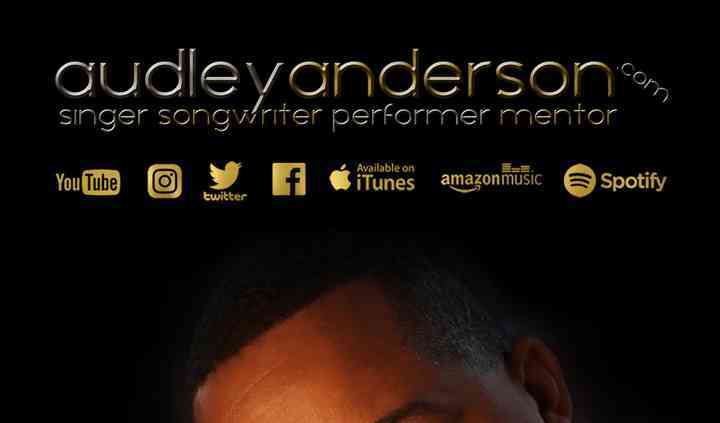 Given that Audley is currently writing and recording his own debut album, he is happy to play with creative concepts on stage that expand his innovative vision. 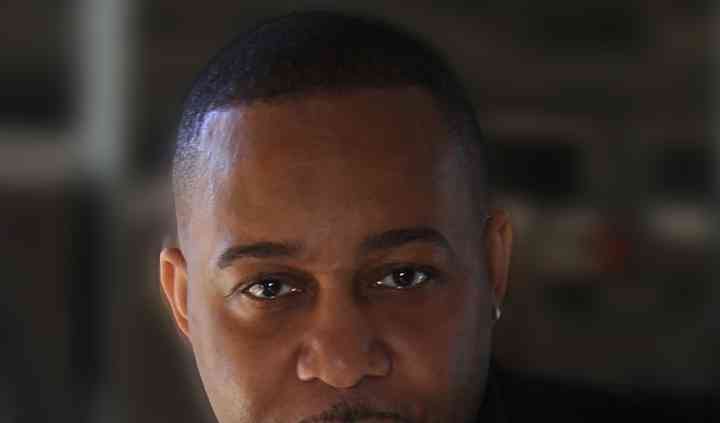 Audiences will be captivated by his diverse style and repertoire as well as his covers of songs by Stevie Wonder, The Temptations, and Ne-Yo, to name a few.